Win a Free Knitting Class! It’s time for a very special announcement! 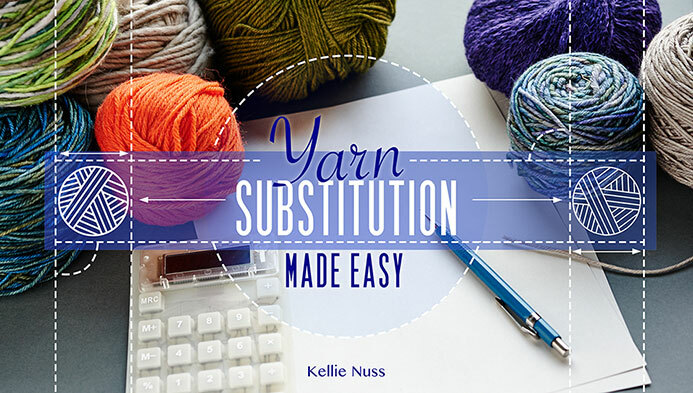 Kellie’s Craftsy class about yarn substitution is launching very soon! 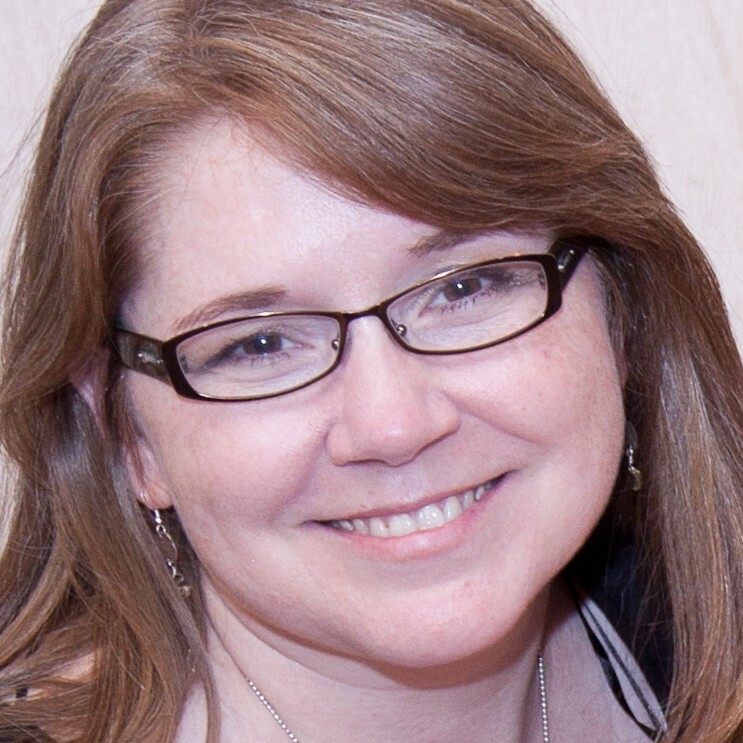 And as a special treat, Kellie has a spot in the class to give away for FREE! Click here to enter to win a free spot in the course! © 2019 Two Sides – Two Points. All rights reserved. Theme by Solostream.